Maintain Your Brand with LucidPress . ', failHtml: "
Create marketing materials faster without sacrificing the essence of your brand. shield your brand so you don’t have to. Brands that keep their marketing consistent enjoy 3-4x the visibility. Lucidpress ensures your consumers never see a rogue piece of content again. Don’t have time to create a template from scratch? 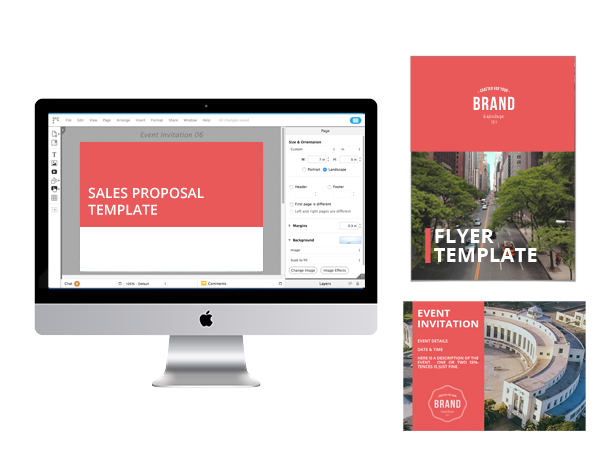 Explore our vast library of professionally-designed templates for print and digital media. You can even upload your existing Adobe InDesign files and convert them into Lucidpress templates. The Lucidpress editor was made with the average employee in mind. Swapping out text or images within templates is as easy as a double-click, so even your least design-savvy employees can create brand-compliant documents in no time. Empower your employees at every level, from field sales to regional marketing, to make simple changes to brand-compliant documents without a designer’s help. That way, designers can spend more time designing and less time making minor tweaks. 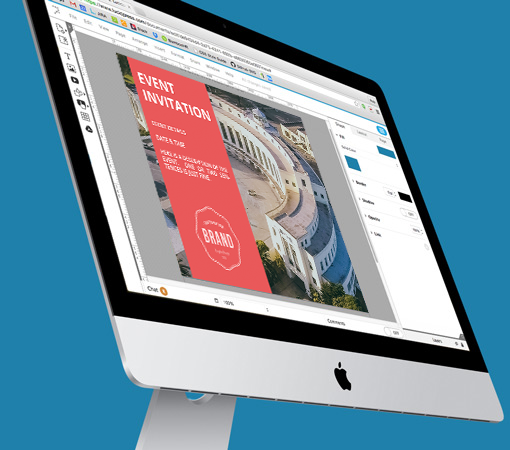 Manage brand assets, user permissions, and template distribution all from within the editor. And, since Lucidpress is on the cloud, every change you make is updated in real time for the rest of your team to see right away. 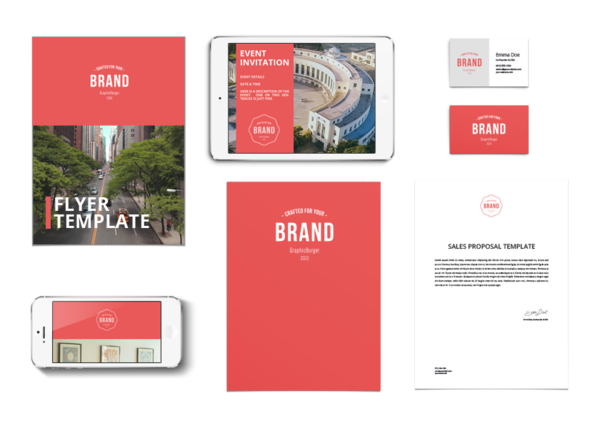 More content, better branding, empowered employees, beautiful templates — need we go on? Control which areas of your templates are locked and which areas are editable to ensure all documents across the organization are on-brand, no matter who edits them. Prevent designers from wasting time on small tweaks and email back-and-forths. Inspire better collaboration by allowing employees to make these small changes themselves.  Group users by role, seniority, or even geography to define which templates they can access. Published documents can then be shared via social media, email, and more. Whether you’re a team of ten or a team of thousands, our enterprise admin dashboard enables you to efficiently manage users’ accounts, security, groups, and access to templates.